No doubt you have worked on many projects, big or small. Yet you can’t overlook the little steps (or tasks) you took towards its completion. Much like studying for an exam, you take one module at a time, reviewing each chapter’s material until you are ready to face the final exam. The same way, a house is not built in a day (even a week) or a business does not become an overnight success. Your big projects involve planning in stages; strategize the moves which will achieve the results you envision. 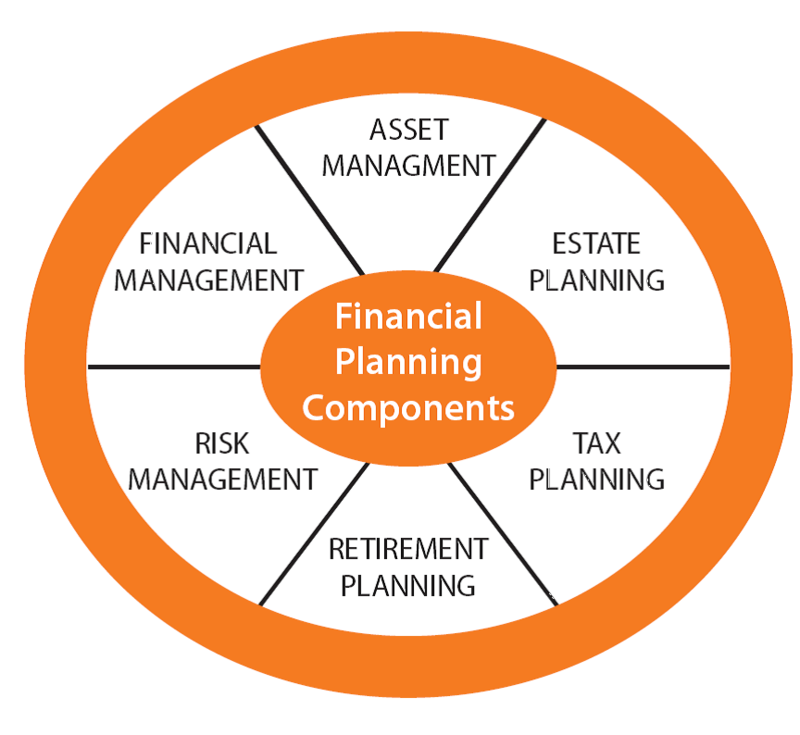 Financial planning may be viewed as a big project. Understandably to most people the entire process is overwhelming. Because you may contribute regularly to a registered retirement savings does not necessarily mean your financial plan is complete. Retirement planning as shown in the diagram is only one of the components in the big scheme of financial planning. By looking at each component individually, focusing on completing one at a time, ensures everyone can have a financial roadmap to secure their goals and dreams. Working with a financial planner will help you build a strong and solid "financial wheel" ensuring the components fit together in unison. Don't wait, get started today. When asked, “What do you think a financial planner does?” Silence! Despite what some people think, financial planners do serve a purpose. For the most part, people simply believe before they meet with a financial planner, they must be wealthy; near retirement; or strictly interested in investing. SAD! Financial planners rank “right-up-there” with accountants. We play with numbers - - your numbers - - dollars and cents until it makes SENSE to see how your financial goals can be achieved. When you try to S T R E T C H money to cover your lifestyle needs, accomplishing this feat on your own can be like going into battle. Arming yourself with knowledge about a wide variety of financial topics requires a fair amount of time and attention. Are you doing the best you can with the money you earn and have? Right here may be an important reason to meet with a financial planner. Don’t you want to know! Stop allowing your tricky mind into believing the worse. 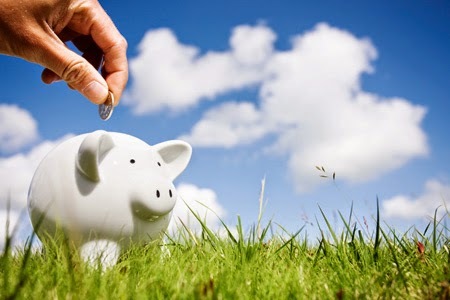 A financial planner does not reprimand you for waiting too long, having too much debt and limited saving. (Or ask why you didn’t take out the garbage--which obviously has nothing to do with finances.) Financial planners do not tell you, “It’s either their way or the highway!” Despite what you may think, you have a say in your action plan. Financial planners want you to succeed. They understand you want to enjoy today while you save for tomorrow and play catch up with debt obligations from the past. Financial planners help pull these three worlds together so you can take pleasure in life. We are not the boss of your money. You are. You are not too old or too young to start planning. However, time is ticking so you can’t wait forever. Constructing a workable financial road map is the answer to your financial success. If you feel you are doing a great job, KUDOS to you because this is what financial planners want to see! However, if you feel you need help, find a financial planner HERE. THE CHALLENGE: When you read this article, submit one belief you have about financial planners. Be completely honest; I want to hear it all.